Cory Booker and Rosario Dawson have both confirmed their relationship, and by the sounds of it, they're absolutely enjoying each other's company in each other's lives. 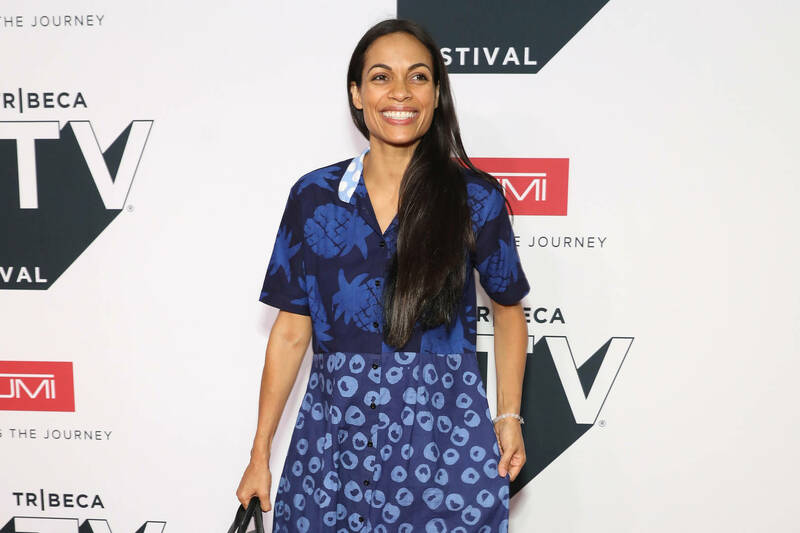 "I am just grateful to be with someone that I respect and love and admire so much, who is so brilliant and kind and caring and loving," Rosario recently told paparazzi. Cory who is gunning for a presidential candidate has already expressed how he thinks Rosario would be an "incredible" first lady and now he's opened up about how he asked his girlfriend out in the first place. The two met a fundraiser for Ben Jealous, former president of the NAACP. Rosario clearly noticed his courage and she ended up giving him her number and the rest is now history, with lots of promise for the future.